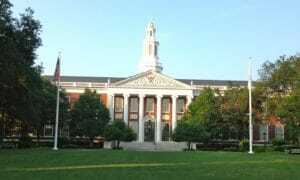 Harvard University's Faculty of Arts and Sciences, the teaching body for most undergraduate classes at Harvard College, will slice US$ 220 million from its budget over the next two years because of endowment losses. The faculty will form six working groups composed of teachers, staff and students to help determine which programs to trim because of the 19 % cut, said Michael Smith, Dean of the Faculty of Arts and Sciences, in a talk with teachers and staff yesterday. 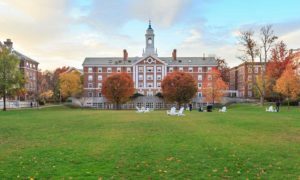 The faculty, which also includes Harvard's engineering, continuing education and graduate arts and sciences units, has a budget of about US$ 1.15 billion. He said that investment losses that are expected to slash the value of Harvard University's endowment by 30 % are demanding that cuts be made in the school's academic programs, Smith said. The working groups will be charged with finding ways to make those reductions.